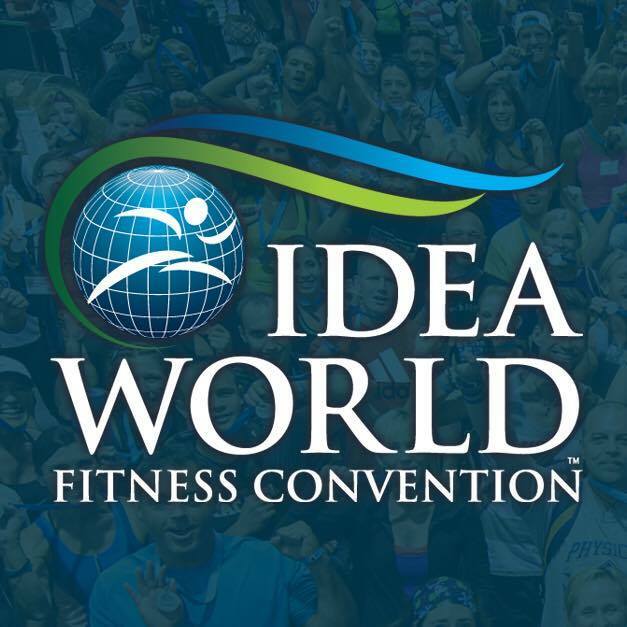 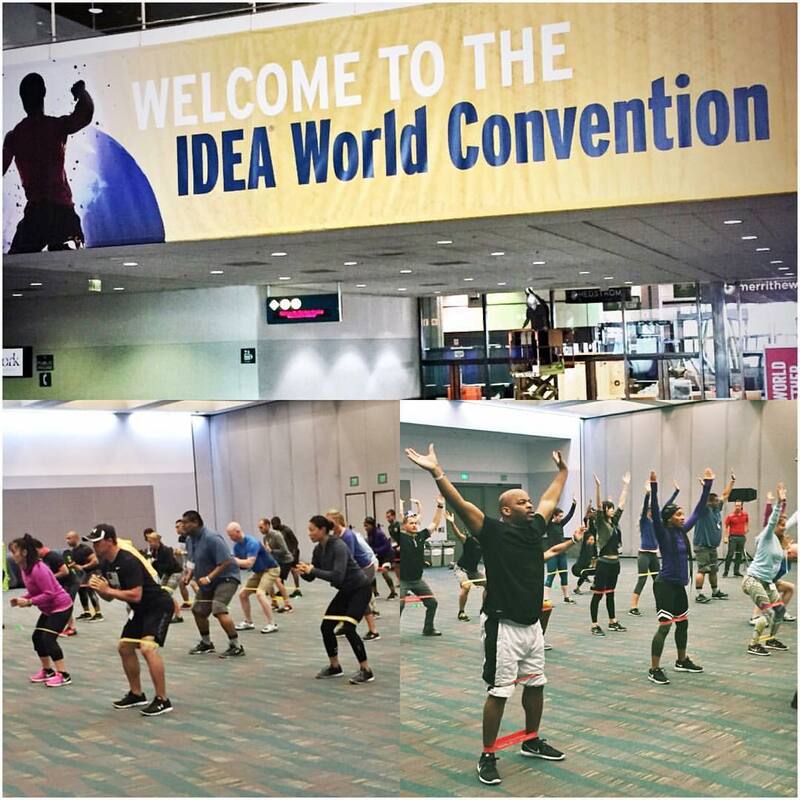 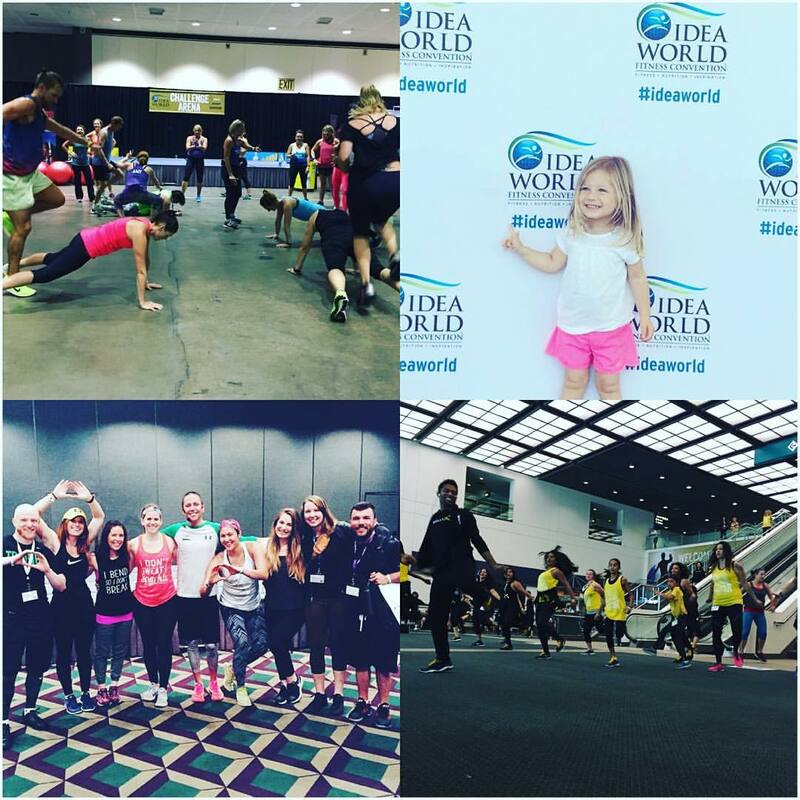 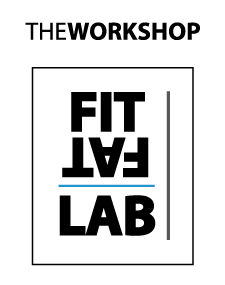 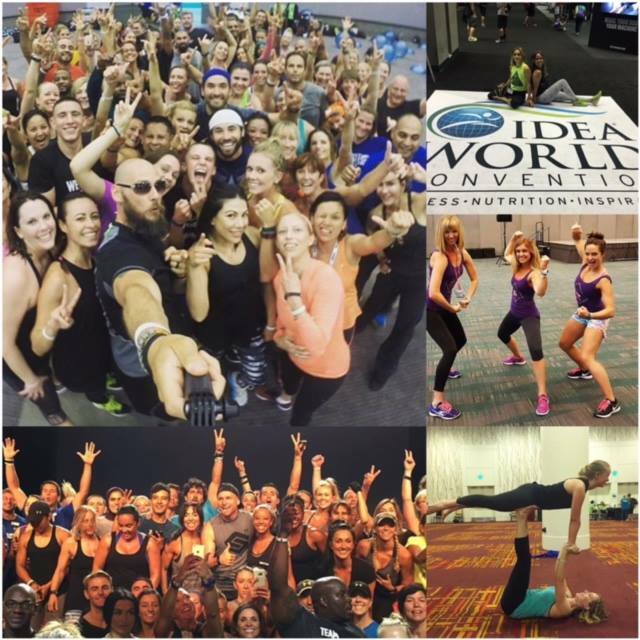 The Fitness Academy Tour ® is IDEA WORLD 2016 Fitness Convention International Representative. 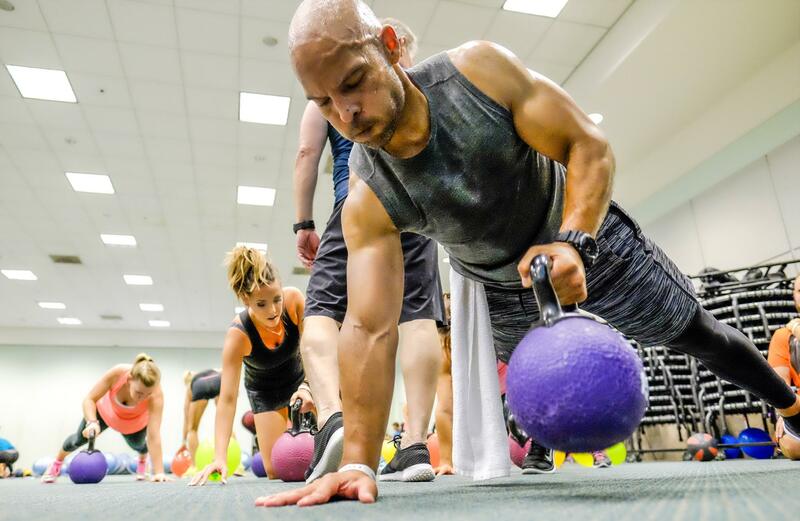 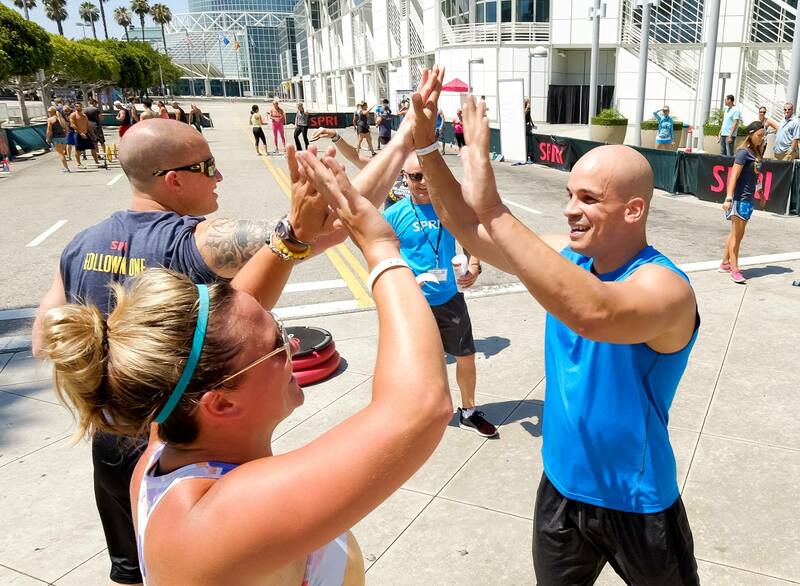 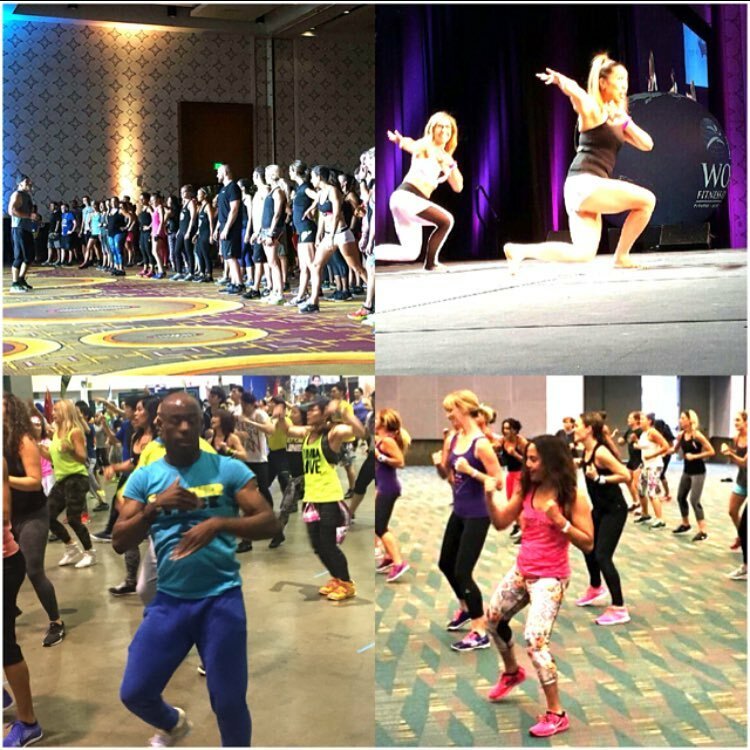 Don’t miss this incredible opportunity to experience the world’s largest and longest-running fitness event with our special discount! 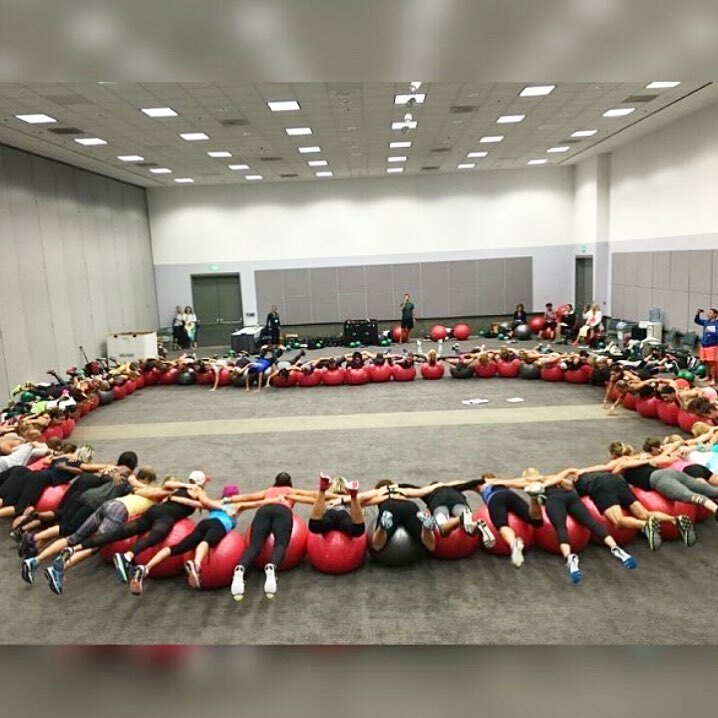 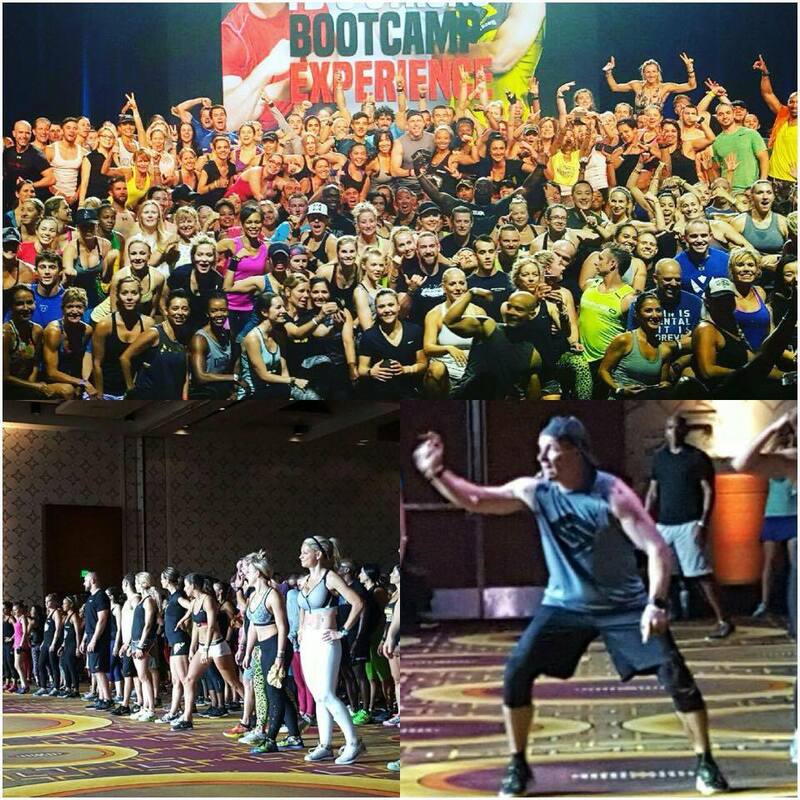 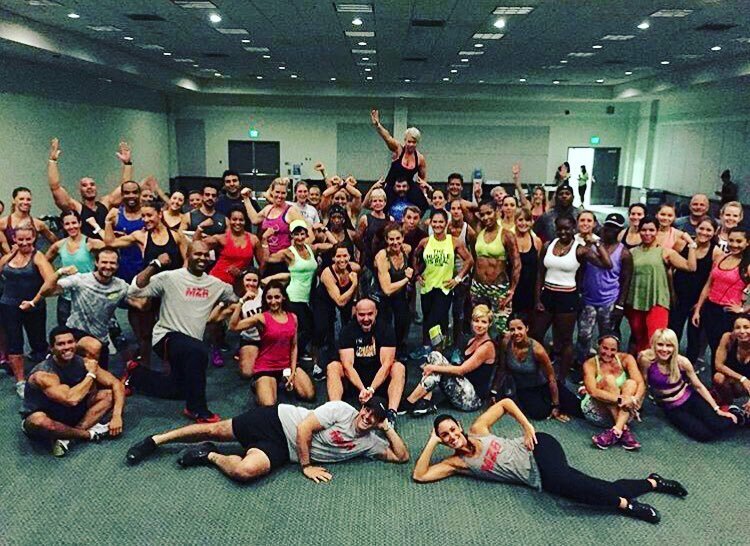 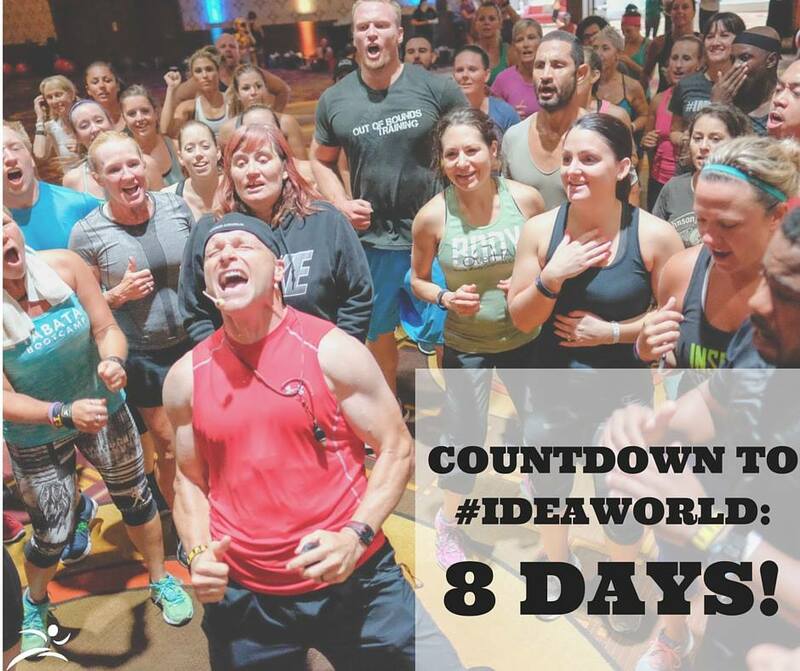 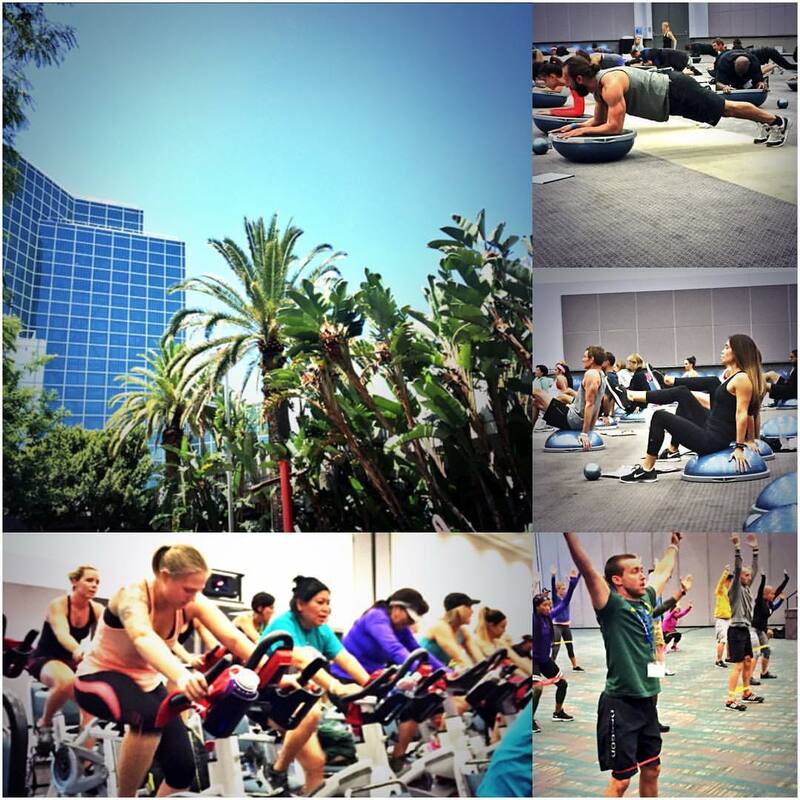 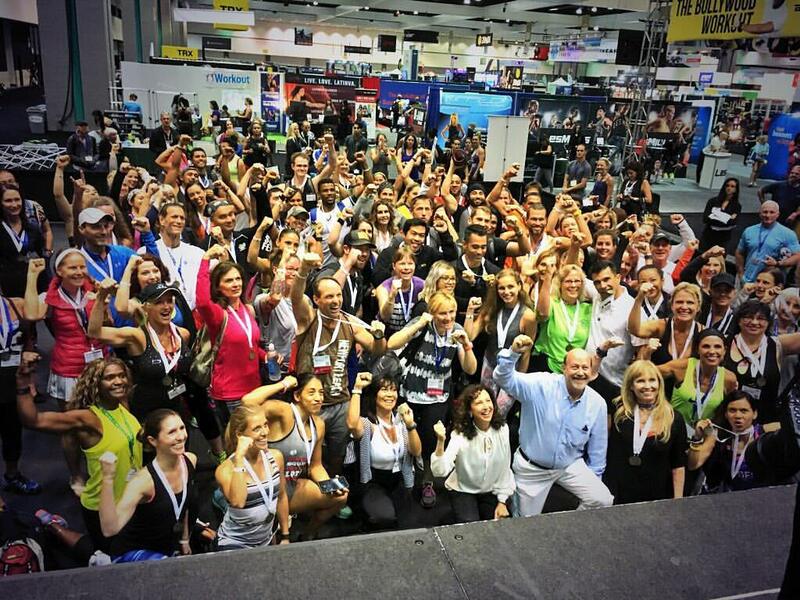 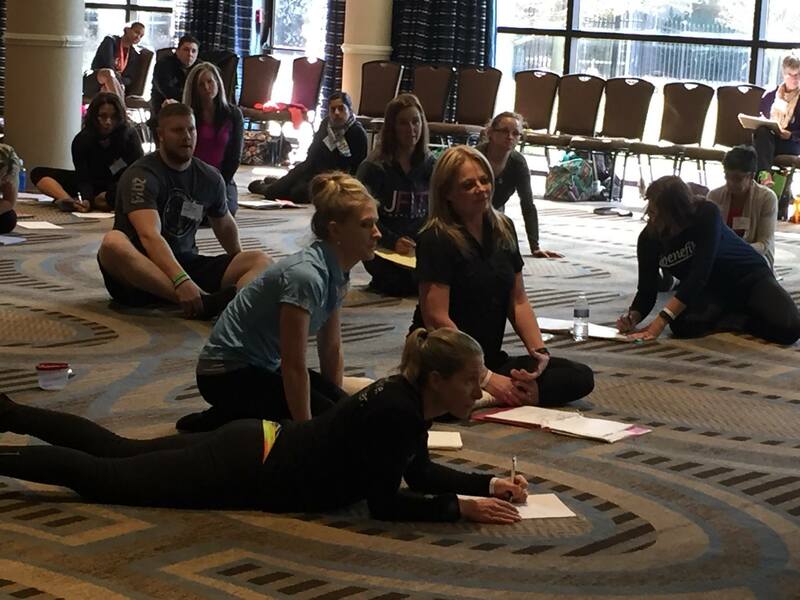 Only IDEA brings 60 countries together to network and learn from the best health and fitness instructors on the planet! 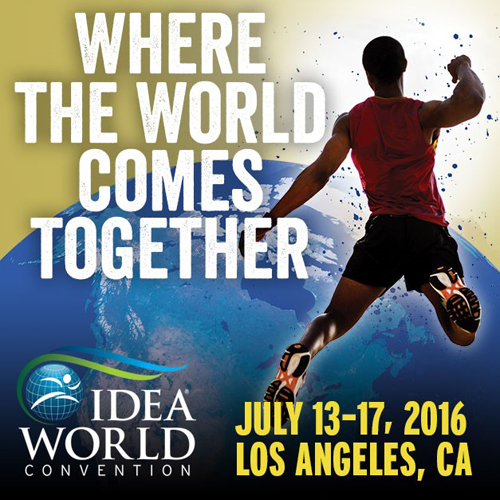 Use our promotional code CA16INTL+FAT at checkout to receive your discounted rate of US$ 359.